Kevin Allen Culpepper, Male, born __ 1973 in Harris Co., Texas, child of Larry Leon Culpepper and Judy Ann Taylor. + William L. Miller, 53162872, 1883 - 19 Feb 1969. Find A Grave Memorial# 69973181.
there is an Andrew Williar involved, possibly Emma Williar's Father? Mother and Dad were 5th cousins and he was the connecting link. 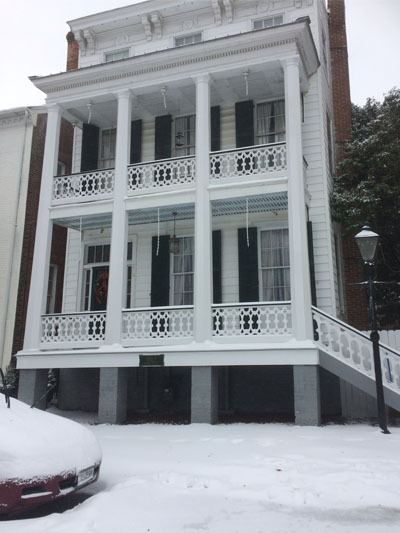 From Susanne Bisoly Borum, 12 Aug 2018: I live in the family house that James Thomas Borum built in 1867 in Olde Towne, Portsmouth, Va.
Ancestry.com, Public Member Trees, ricketts Family Tree, William Ricketts. 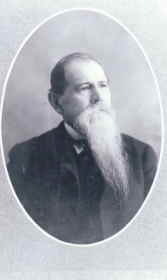 Father* John Pettis Culpepper III, M.D. Post-graduate scholarship winner and Academic All-American in 1962.
" . . . I couldn't be more delighted that Pat has written a book about his senior year at Texas, and I'm frank to admit I learned from it. A player's perspective is different than a coach's . . . Longhorn fans over 35 will relive the tension leading up to and feel the collisions in the Texas-Arkansas game so closely contested that Smokey the Cannon boomed for first downs on the final, 20-play drive. Unlike most books about football, this one shows a star player's entire environment -- classes, dating, dorm life and the camaraderie and humor away from the stadium as well as in it. As seen through the eyes of one of our team leaders, the reader is treated to the teaching techniques of the outstanding assistant coaches at Texas and watches my own growth before and after the tragic death of Reggie Grob. I wholeheartedly recommend this book to Orangebloods of any era." Pat Culpepper stood only 5 8-1/2 and weighed 189 pounds, but he was one of the most intense and hard-hitting linebackers in Longhorn history. He won the hearts of fans and sports writers alike and earned a spot as a "Wild Card" on the 1961 All-SWC team. In his junior and senior years, 1961-62, Culpepper's Longhorns posted a record of 19-2-1. No ordinary "jock," Culpepper majored in history, made All-America and All-SWC academic teams, collected an Earl Blaik academic scholarship and was named winner of the Swede Nelson Sportsmanship Award by the Greater Boston Gridiron Club. In this book, Co-Captain Culpepper recaptures the flavor of a bygone era on the Forty Acres and shows from the inside what it was like to play for Darrell Royal in his early years at UT. One feels the sweat under the shoulder pads at halftime as coaches rivet attention to a blackboard. But Culpepper, who has coached several top Texas high school teams, also remembers the special magic of falling in love in college days. Above all, this book celebrates pride and paying the price for excellence. Many fans remember the remarkable photograph taken by a Fort Worth Star-Telegram photographer from behind the Texas end zone in the fourth quarter of Culpepper, All-American LB Johnny Treadwell and DL Marvin Kubin blasting Arkansas FB Danny Brabham, 6-4, 220, just outside the goal line, Culpepper's helmet knocking the ball loose. Arkansas led 3-0 at the time, and a 10-0 score would have doomed Longhorn chances. Texas recovered in the end zone and later finished the game with the 20-play, 90-yard drive. 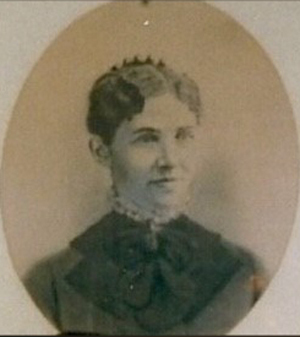 Constance Dell Culpepper, Female, born __ 1969 in McLennan Co., Texas, child of John Patrick Culpepper and Martha Edith Commagere. John Patrick Culpepper, III, Male, born __ 1972 in McLennan Co., Texas, child of John Patrick Culpepper, II and Martha Edith Commagere. William "Will" Culpepper, Linebacker, Texas Tech, 1997-2000. Father* Hilton Francis Culpepper Jr.
Sedki & Russ is a structural engineering firm that provides structural analysis and design for all types of buildings, including industrial, commercial, parking, institutional, public, civic, and military facilities. E-mail written Nov 2008 to Culpepper Connections from Natalie Anne Reed Culpepper (#59656), e-mail address. Obituary of Willanelle Weatherly Culpeppe, published 3 Mar 2005. Reginald Gregory Culpepper and Dorothy Ann Simmons on 17 Mar 1961 in Bibb Co., GA, Book BB-105. Jones County News, Gray, Georgia. Obituary for Dorothy A. Culpepper, published 15 Sep 2005. Obituary* 30 Mar 2012� CADWELL - Brenda Culpepper Woodard, 70, of Highway 126, died Monday, March 26, 2012, at a local hospice facility. Funeral services will be private. 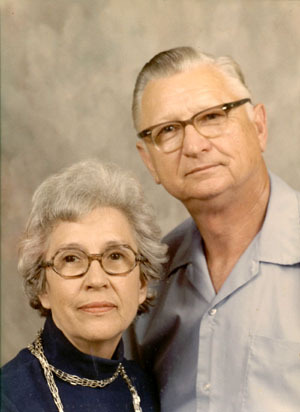 Mrs. Woodard was born July 6, 1941, in Cochran and had lived in Cadwell for the past ten years. She was the daughter of the late Curtis Culpepper and Willanell Weatherly Culpepper. Mrs. Woodard was a retired accountant for Bradley, Shannon, Smith and Sheets Accounting and is survived by her son, Rodney Woodard. Woodrow B. Culpepper, “Bo Bo”, 8 Nov 1912 - ____.